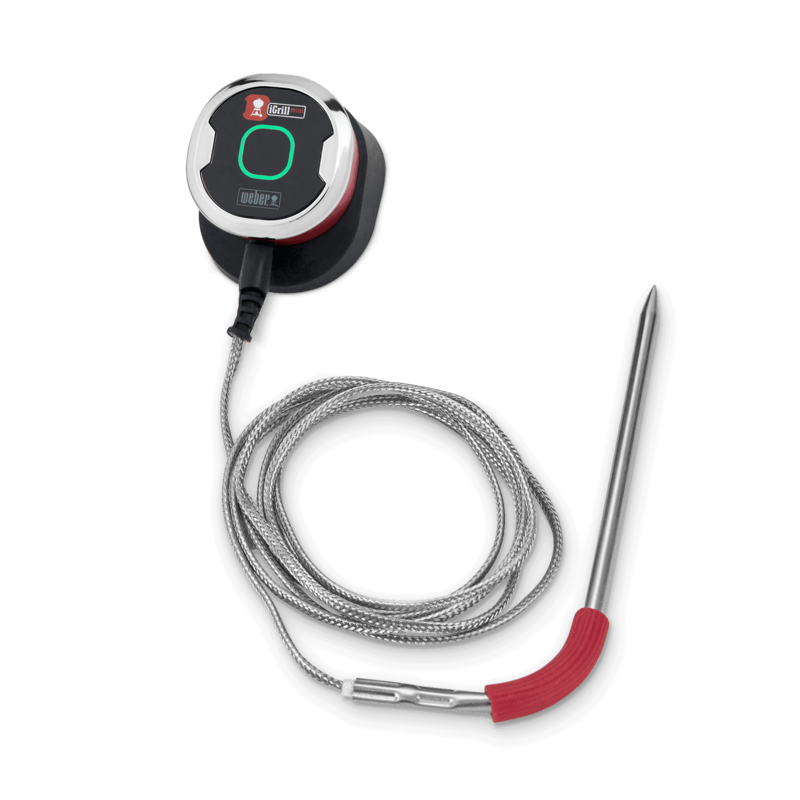 The durable, stainless steel iGrill Meat Probe measures -22°F (-30°C) to 572°F (300°C) and is built to withstand the extreme heat of all day grilling. Don’t immerse probe/wiring in water. Not dishwasher safe. Clean with damp towel/sanitary wipe. Avoid getting liquid where the probe meets the wire. 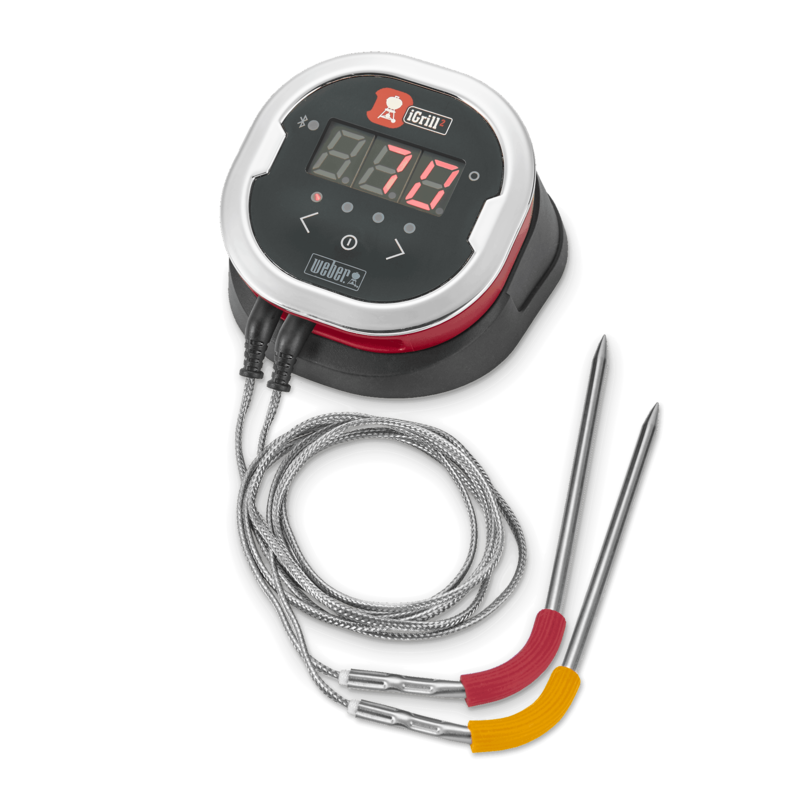 iGrill Meat Probe is rated 4.0 out of 5 by 28. 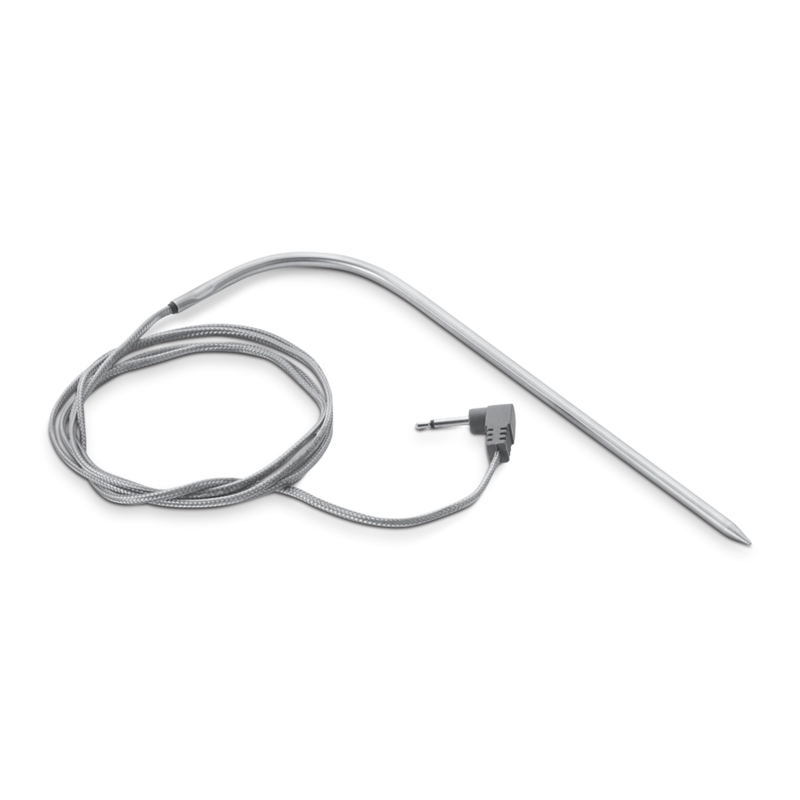 Rated 5 out of 5 by Pineleaf from Best Wireless Thermo yet! 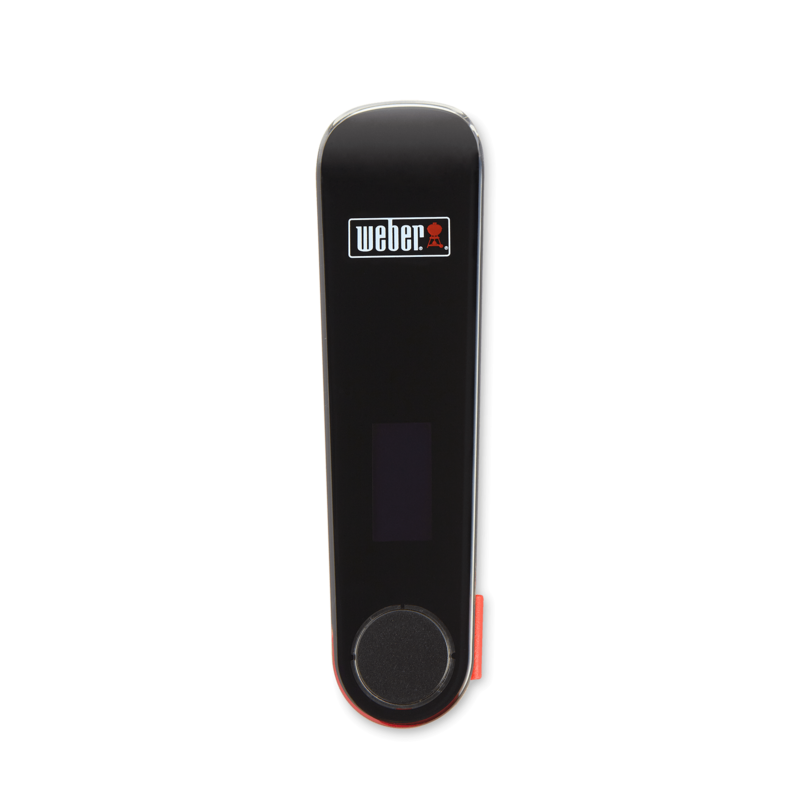 My wife and I have tried MANY different wireless thermo's. They work for the first one or two times then never work again regardless of what you do. The Weber iGrill is the best, most accurate, most trusted that we have used. We have grilled steaks for entertaining and people always compliment on how well they turn out. 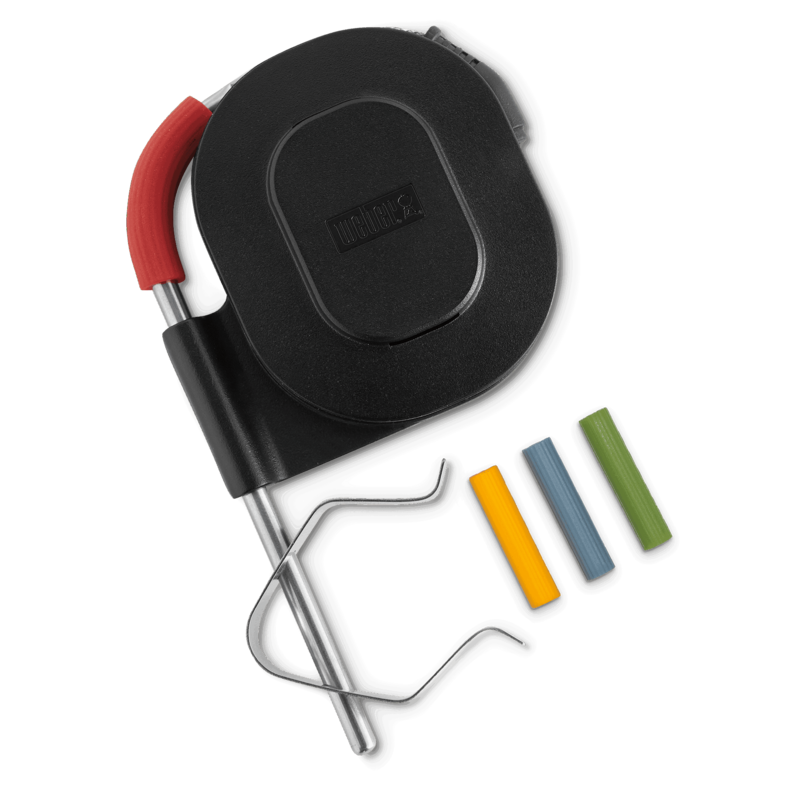 The iGrill takes the guess work out of grilling meat. The only challenge I find is the rubber colored pad. The heat really takes a toll on them. I never use them to hold the probe by because of the heat over the grill surface and the probe itself. They do serve an important purpose though in identifying which probe is associated with which steak in the app. You won't be sorry with the iGrill unit, we haven't! 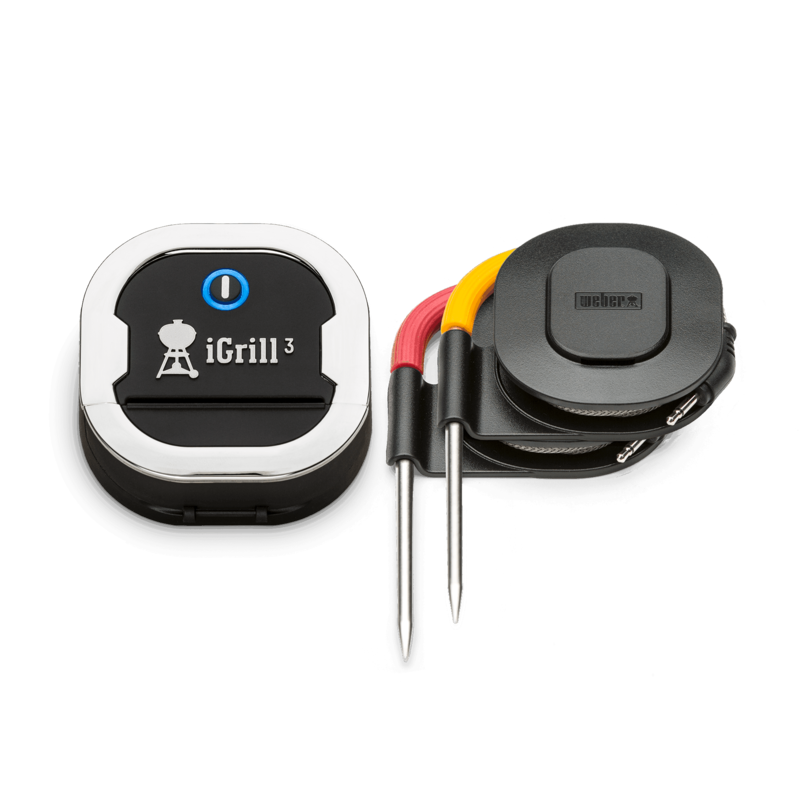 Rated 3 out of 5 by Edavid2 from Great —- while they work I love my iGrill (the original), iGrill mini, and Kitchen thermometer. 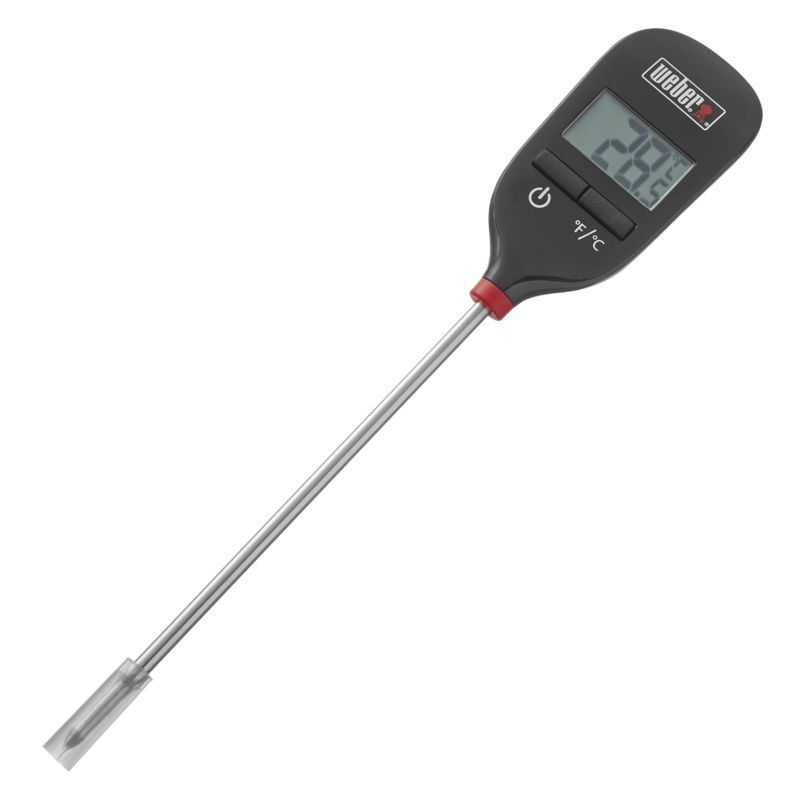 They are very accurate and make for great steaks, ribs, fish, chicken, and brisket. I have bought at least 10 replacement probes over the years. My only complaint is that they don’t last a full season. I’m very careful when cleaning and handling them, but disappointed in their longevity. I always buy 2 at a time to make sure I have a backup. At least the price has come down from last time I ordered them.